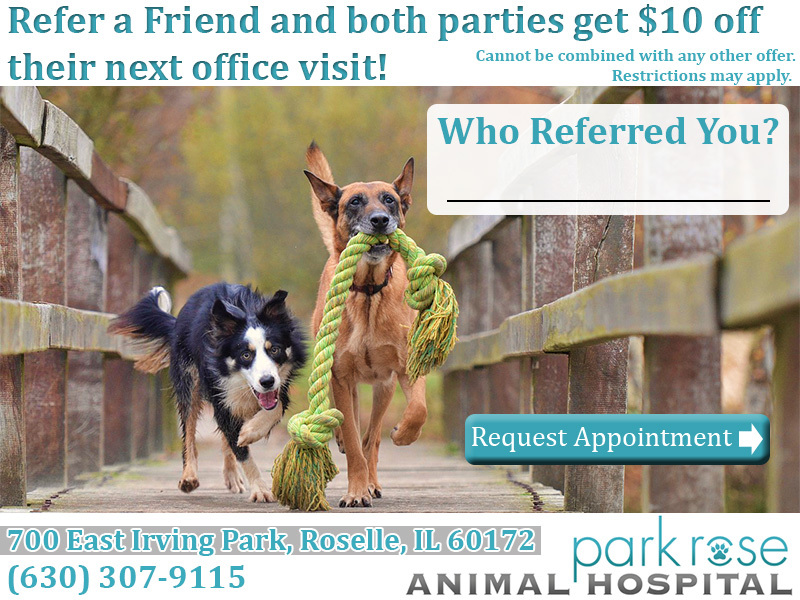 Park Rose Animal Hospital welcome all new clients. We are strong advocates of communication and will partner with you to solve your pet’s health care issues while providing the best care available. 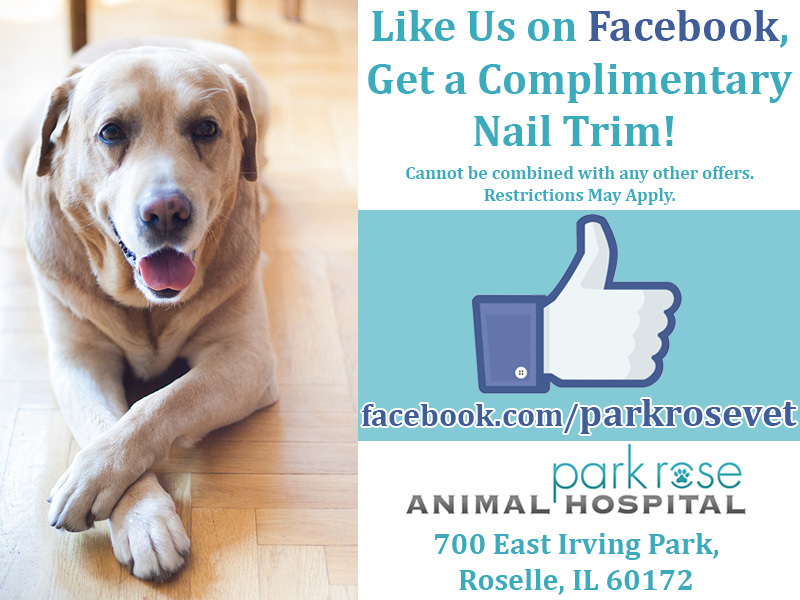 Please call (630) 307-9115 to make an appointment. We welcome your call and will be happy to answer any of your questions.